Through the centuries London has housed, nurtured and influenced many London writers and poets. Come and explore London with us in this unique and informative way. Learn about the ideals held by the Pre-Raphaelite Brotherhood, which building influenced the Ministry of Truth in George Orwell’s 1984 classic. Where did Charles Darwin start to pen the Origin of Species and how many famous novels did Charles Dickens write while living in Tavistock Square? So many writers have a London history, a London story and we would love to tell you all about them. Are you as passionate about Yeats as he was about the Golden Dawn? Do you have fond memories of reading JM Barrie’s Peter Pan and would like to know a little bit more about man? Even in 2017 Virginia Woolf is still making the news as more material laying undiscovered for years comes into the public domain. Visit London Taxi Tours bring all these famous writers and poets together, across time, across genres, across London, to tell their story behind the story. On the other hand, If it’s a particular author your interested in like Dickens, Shakespeare even Dr. Johnson, then we can organise a tour that focuses on your favourite writer or poet. Just email us or call and we will make it happen for you. 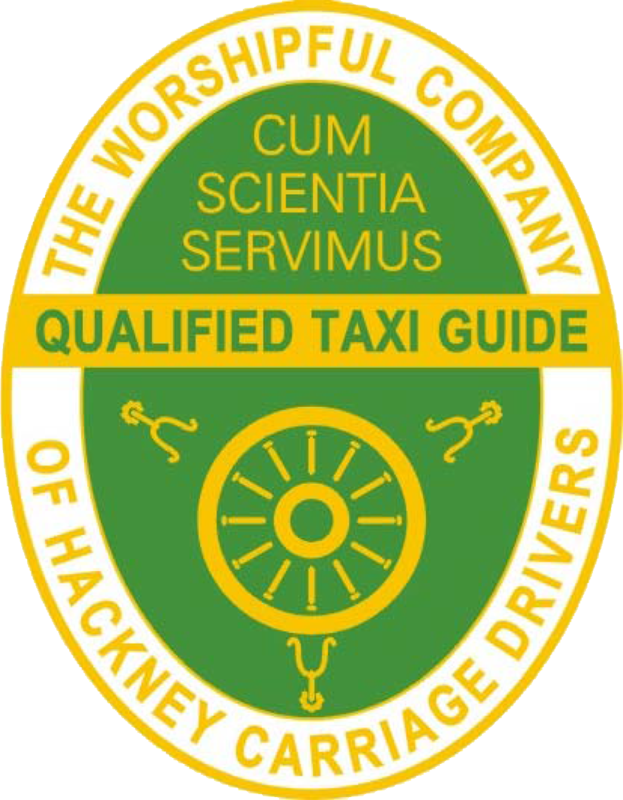 Your London Taxi Tour Adventure Starts Here!